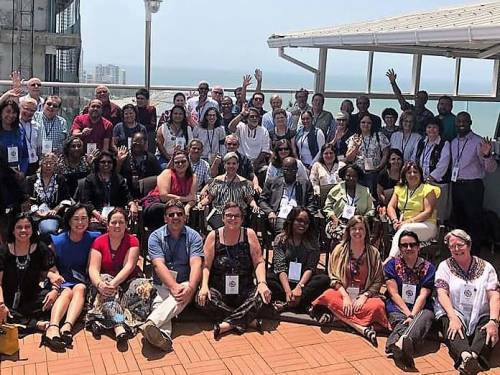 LOUISVILLE — A Latin America/Caribbean partner consultation held in Cartagena, Colombia, late last month marked the end of a cycle of four international consultations with global partners that will provide input for mission strategy for the 21st century. That was the assessment of the Rev. José Luis Casal, director of Presbyterian World Mission, which will build on the international consultations by hosting a series of regional gatherings in the U.S. to listen to mission advocates from local churches, presbyteries and synods. The last time World Mission hosted major consultations with global mission partners was from 2010 to 2012. That process helped address three critical global issues: enabling evangelism and discipleship, combating the root causes of poverty and working for reconciliation in cultures of violence. A Cuban by birth, Casal noted that Latin America and the Caribbean continue to face daunting challenges. One of the great lessons posed by the history of the region, he recalled, has been the ongoing struggle to be independent states, free to focus on ensuring the common good of their peoples. Current examples of that struggle include the embargo against Cuba and the threat of military intervention against Venezuela. Nearly 60 people representing 33 partner churches, theological seminaries and faith-based organizations joined Presbyterian Mission Agency staff at the consultation in Cartagena. Presbyterians have worked in mission partnership in Latin America and the Caribbean for more than 170 years. Early mission initiatives included Chile (1845), Colombia (1856), Brazil (1859), Guatemala (1882) and Cuba (1890). Over time each resulted in the creation of independent denominations directed by local, creative leaders. Today, hundreds of Presbyterian Church (U.S.A.) congregations relate to partners in the region through mission networks and partnership networks, praying for one another, sharing resources and discerning together how God is calling each to respond to the challenges represented by their local contexts. 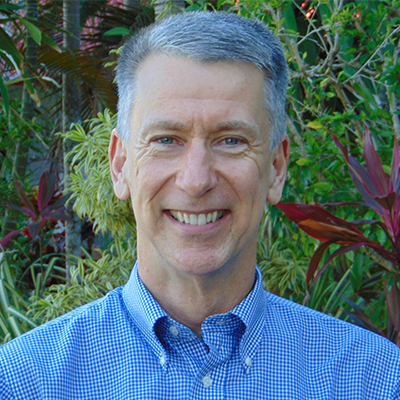 Dennis Smith is World Mission’s regional liaison for South America. Based in Buenos Aires, he works with 16 mission partners from Colombia to Argentina.